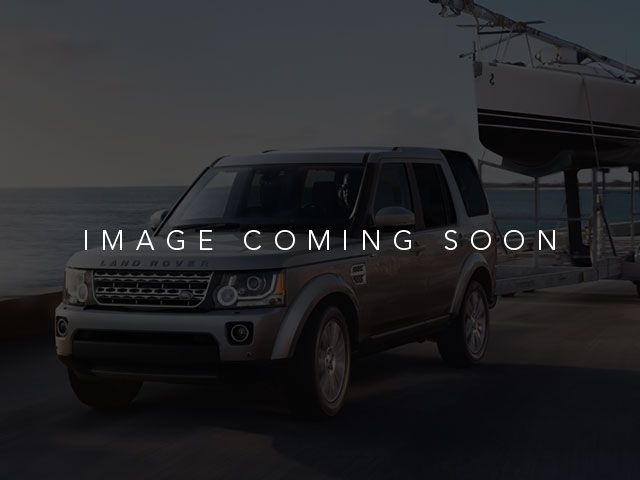 LR4 HSE, Land Rover Certified, 4WD, and Ebony w/Leather Seat Trim. Yeah baby! Oh yeah! $ $ $ $ $ I knew that would get your attention! Now that I have it, let me tell you a little bit about this superb-looking 2013 Land Rover LR4, perfect for you and your little ones. 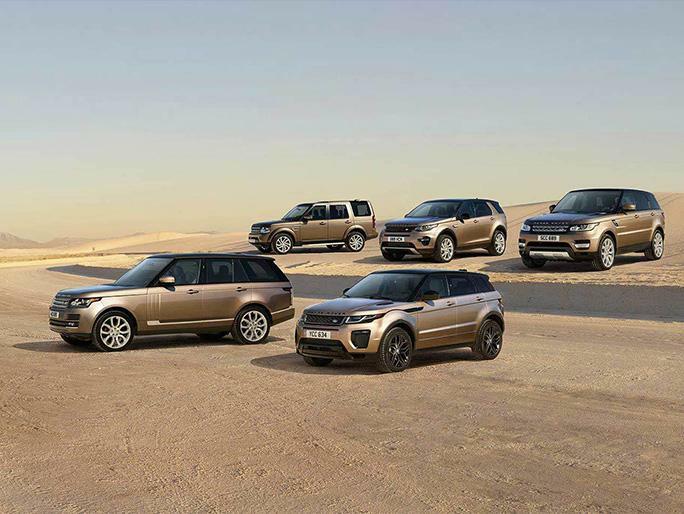 Land Rover Certified Pre-Owned means you not only get the reassurance of up to a 6yr/100,000 mile limited warranty, but also a 150-point inspection/reconditioning, 24/7 roadside assistance, Land Rover Concierge, and a vehicle history report. You really gotta love this SUV. If you wanted extras, it's got 'em, and we're not just talking extra cupholders here.